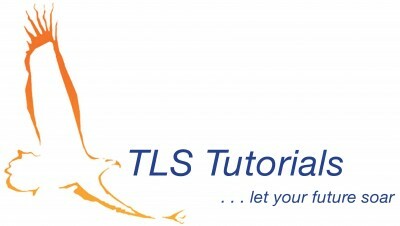 This is a class listing by TLS Tutorial Centre. To sign up, just book now and the tuition centre will liase with you directly! 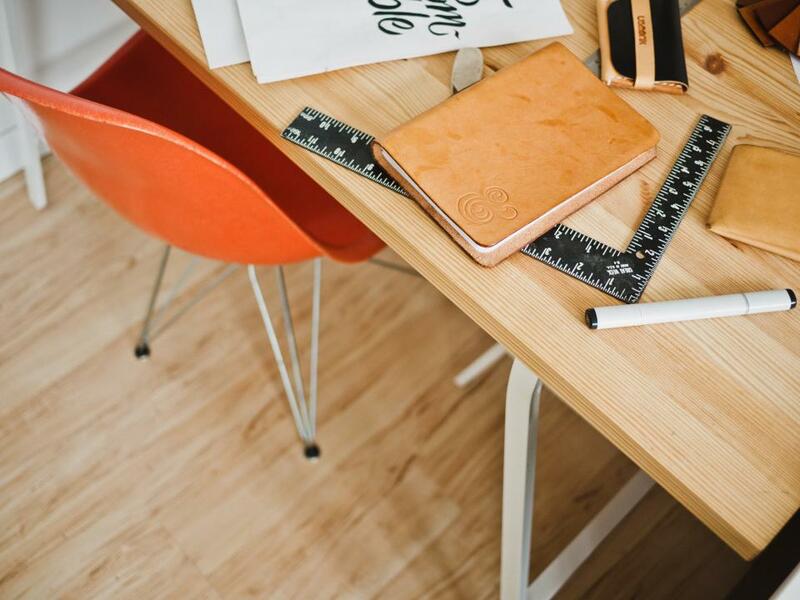 The approach to learning Science goes beyond the mere acquiring of knowledge. At TLS, we emphasize on child-centred learning, NOT teacher-centred teaching. We help develop the student’s cognitive processing abilities and equip him with the skills and discipline to think about rational solutions to problems. We see potential in every student that comes to us and we endeavor to bring the best out of him. We help students not only to do well in examinations, but also to be independent learners.